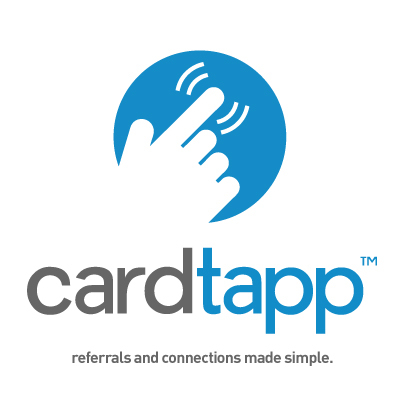 One of our top feature requests since we developed our CardTapp apps was the ability to share with your own phone number instead of the (425) phone numbers that are associated with our software and tracking. We are so happy to announce that the TappTracker’s built in share feature utilizes your own mobile phone number and send its directly from your own text messaging center! However, some of our members prefer to keep their mobile phone numbers private, so we created an equally easy way to still share the app with our software’s phone number so that your mobile phone number remains hidden.